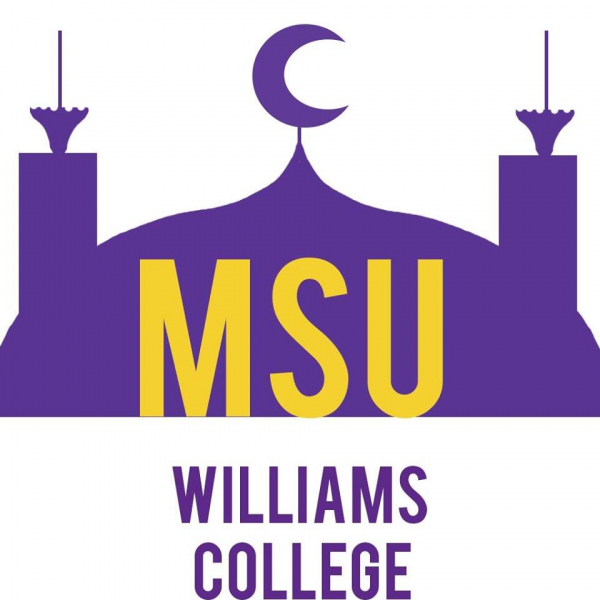 The Williams MSU serves both the Muslim community on campus and those interested in learning about Islam. 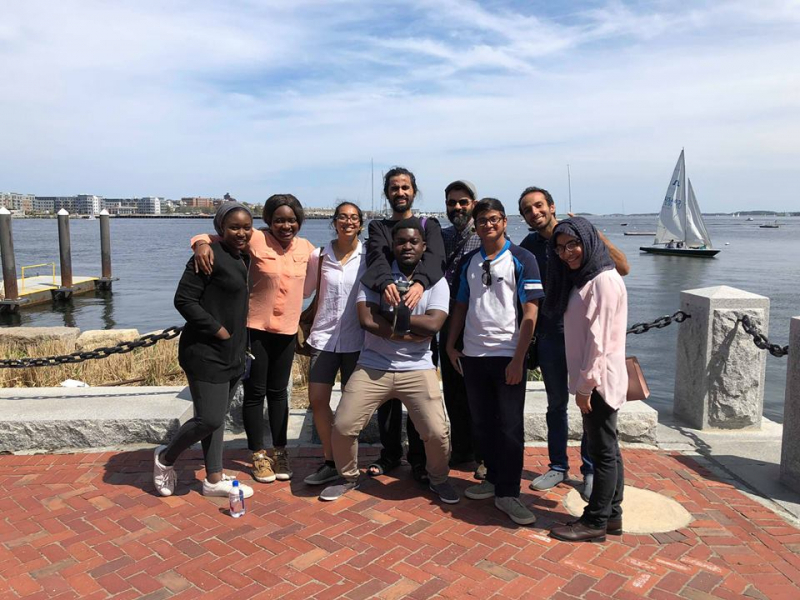 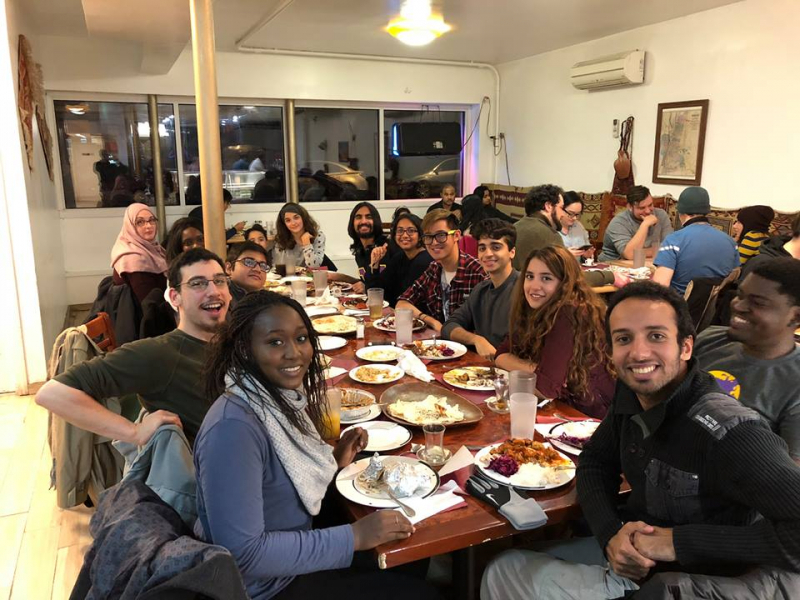 We seek to foster a welcoming community based on faith and friendship open to all who identify as or with the Muslim community regardless of personal belief or degree of practice. 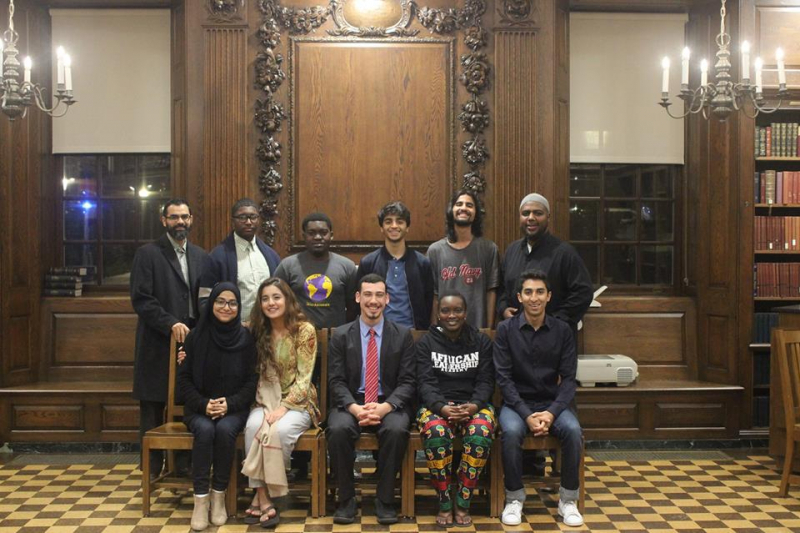 The MSU looks to promote an open community where we can foster the values of our Islamic faith and meet the social, cultural, intellectual, and spiritual needs of the Muslim community. 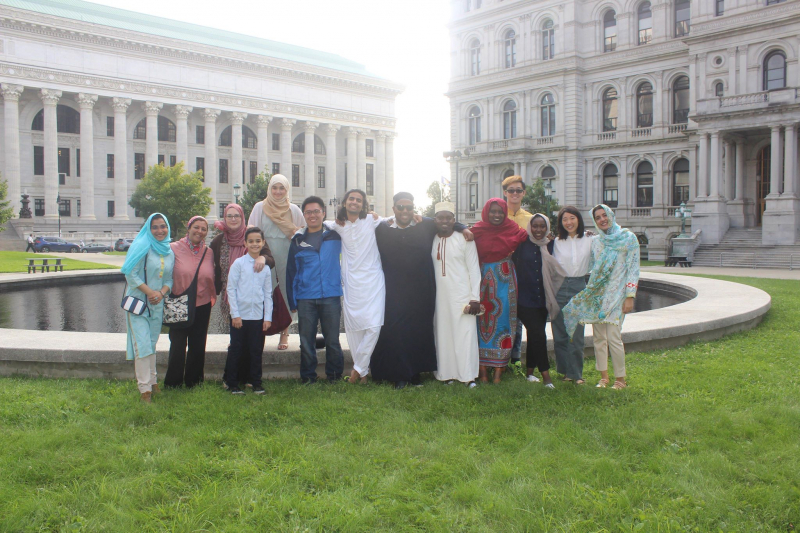 Regular activities include Friday prayer services, weekly halaqas (discussions groups), communal Fajr prayers. 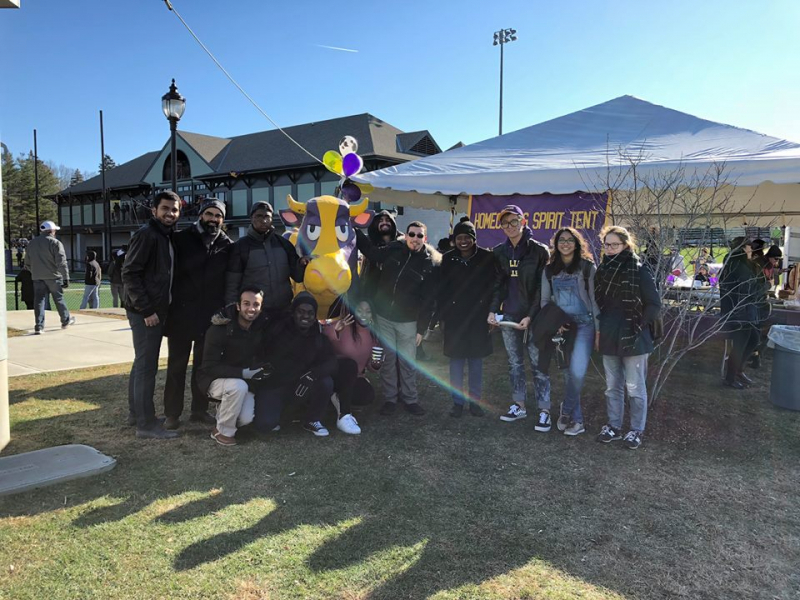 Study sessions, movie nights, chill breaks, and game nights are also regular occurrences every semester. 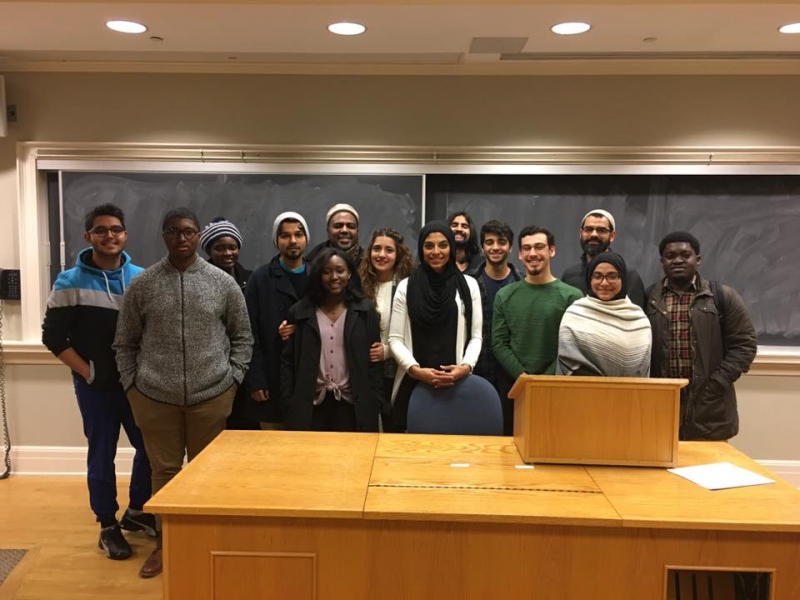 We also annually host “Muslim Heritage Month”, where we hold a series of discussion and talks by prominent scholars with the purpose of engaging the campus in discussions about Islam. 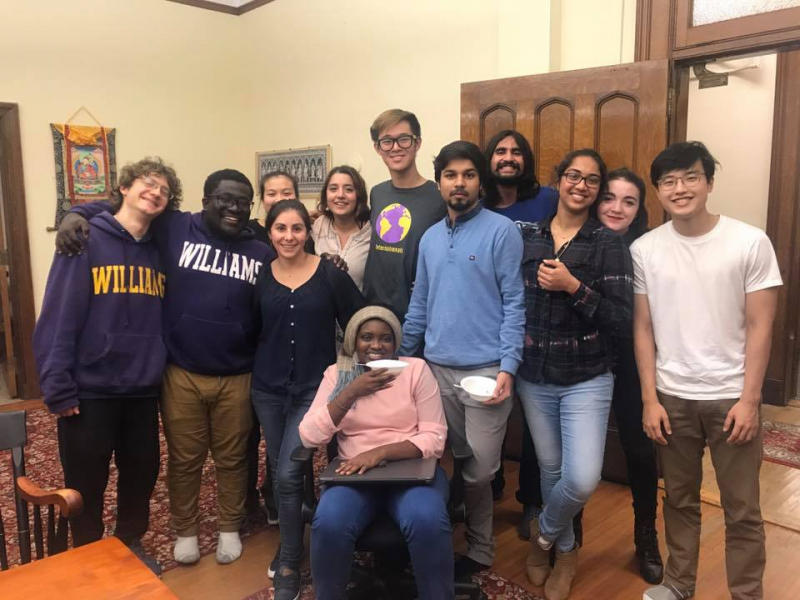 The MSU is also active in organizing and co-sponsoring events with other groups on campus, including WCJA (Williams College Jewish Association), IF (InterFaith), MinCo (Minority Coalition), and several groups.